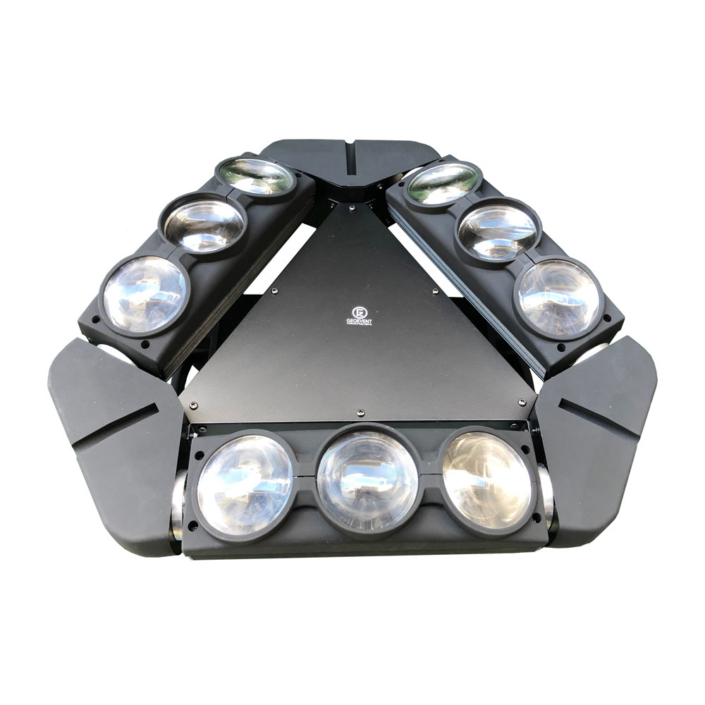 we deliver you Indoor and outdoor concert lighting , party and club lighting , restaurant lighting , club lasers , lighting effects , fog machines , lighting consoles. Lighting plays a significant role when it comes to decorating our home, office, or other avenues or a special event. 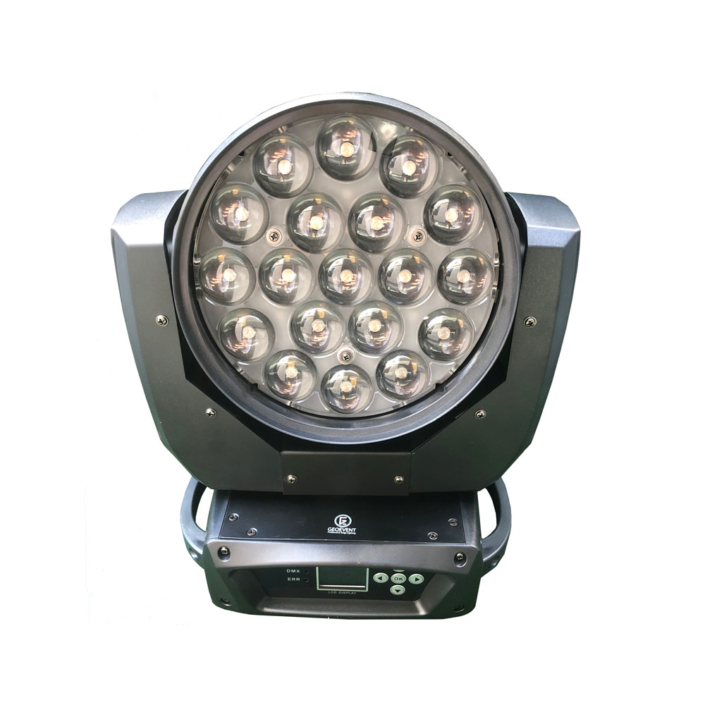 At GeoEvent, we offer our customers Lighting rental in Los Angeles for concerts, shows,corporate evenings, weddings, birthday parties and etc. 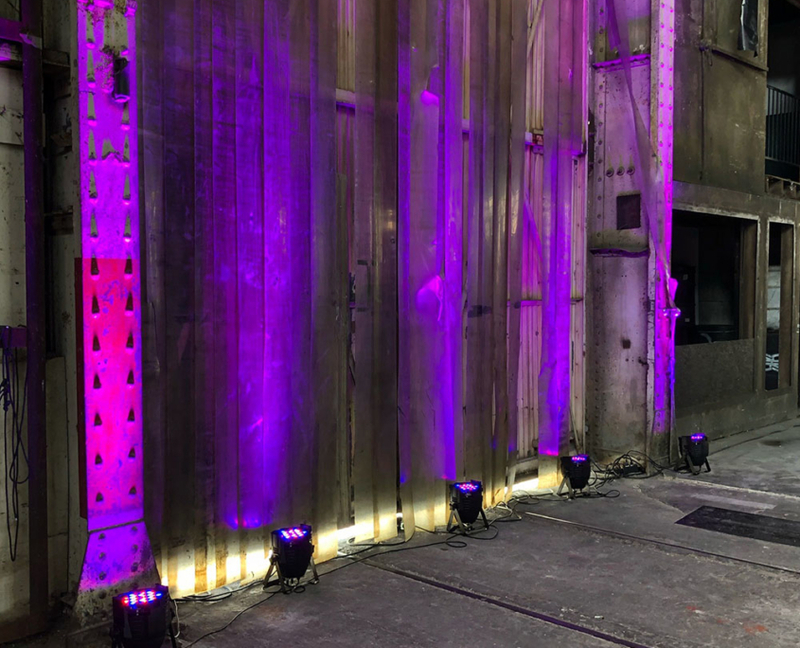 We have a premium range of stage lighting rentals to make your events even more memorable, sparky and full of entertainment. 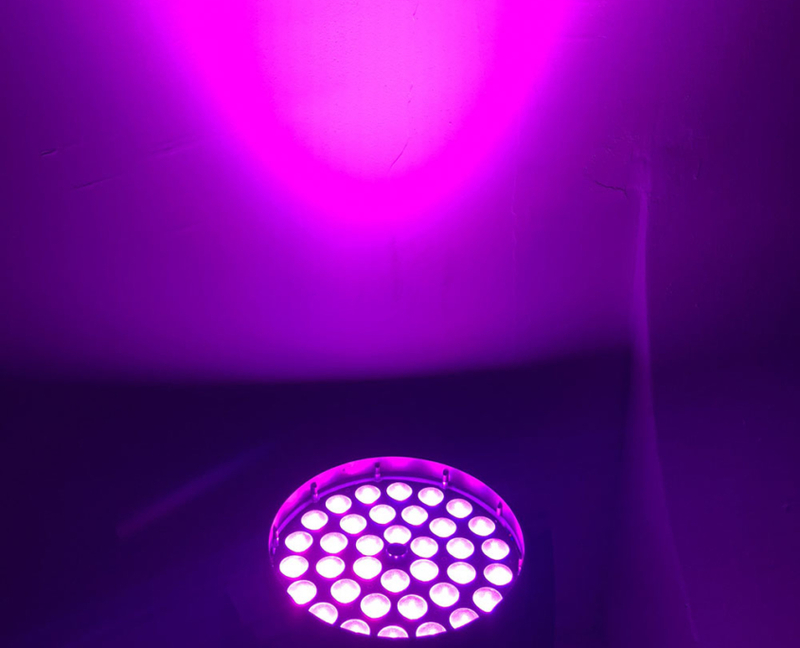 With our wide range of lighting in different colors, shapes, and sizes, we help you set the right mood for your special occasions in Los Angeles. 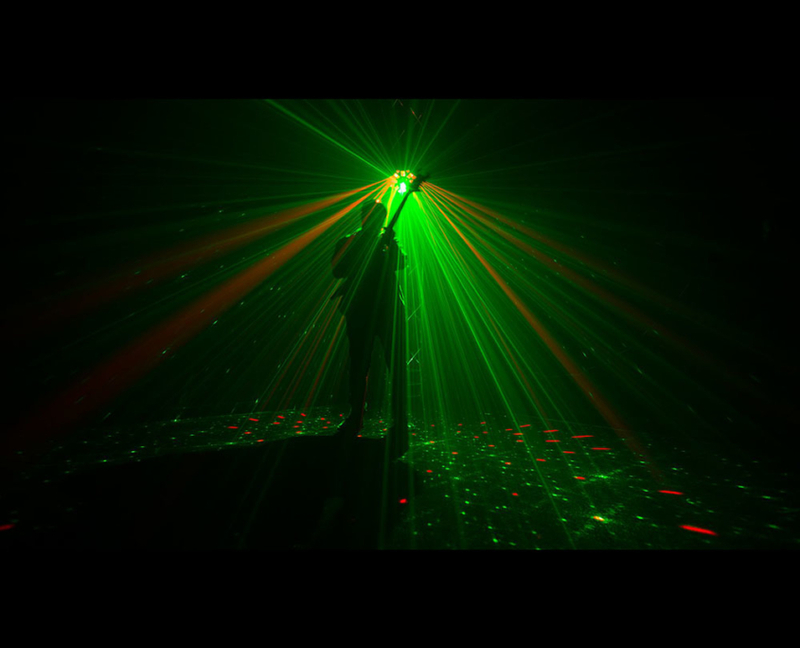 Our lighting rental in Los Angeles caters to all kind of themes and festive occasions or any other event. 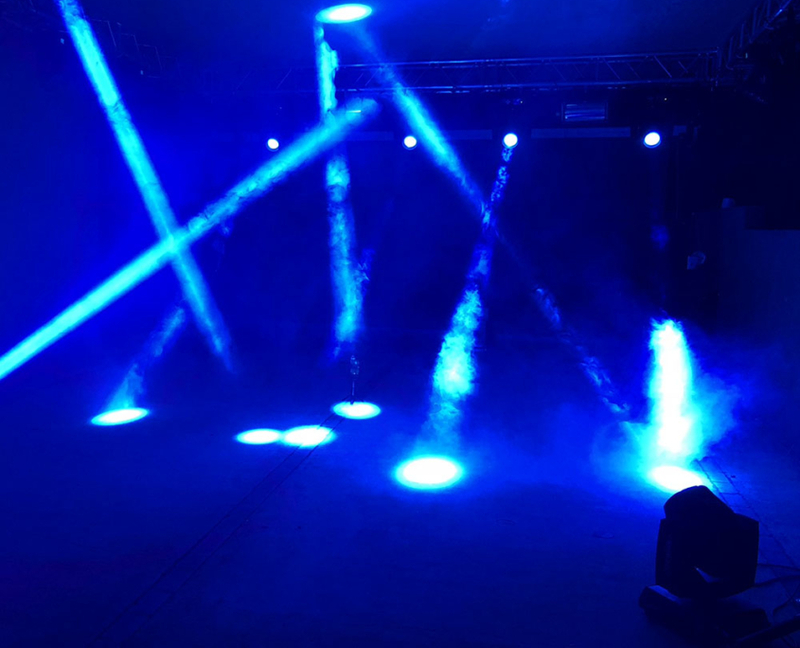 We have experienced and professional staffs who will understand the theme of your event and then provide a lighting rental solution that complement the theme and will make your event a success. 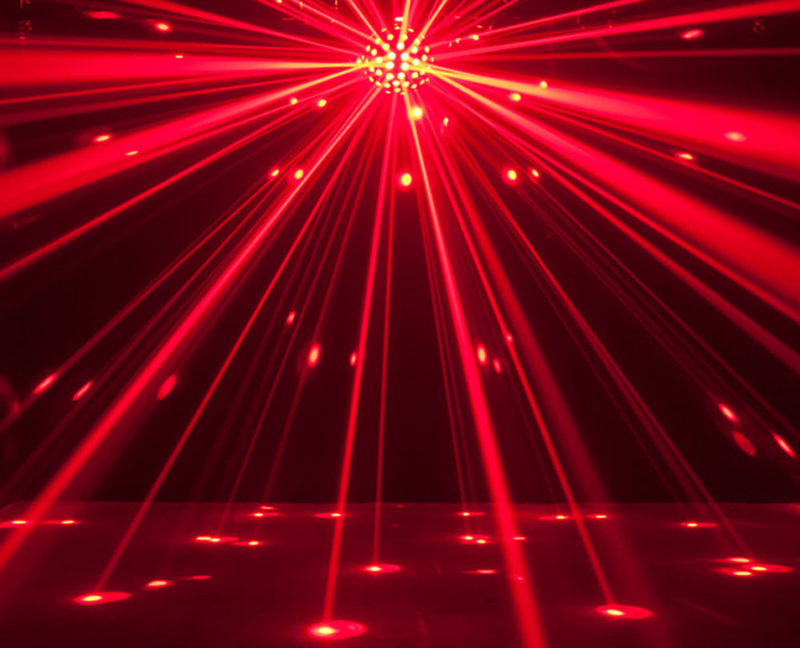 At GeoEvent, we have a stock of large quantities of moving lights, lasers, spotlights, and LEDs with special effects, ensuring entire coverage of the event venue. 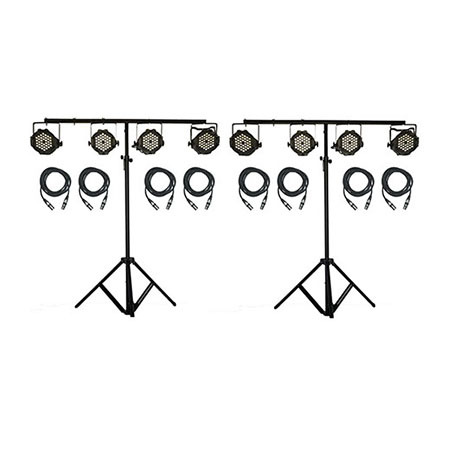 We offer you the option to choose from a wide variety of lighting equipment rental with peace of mind. 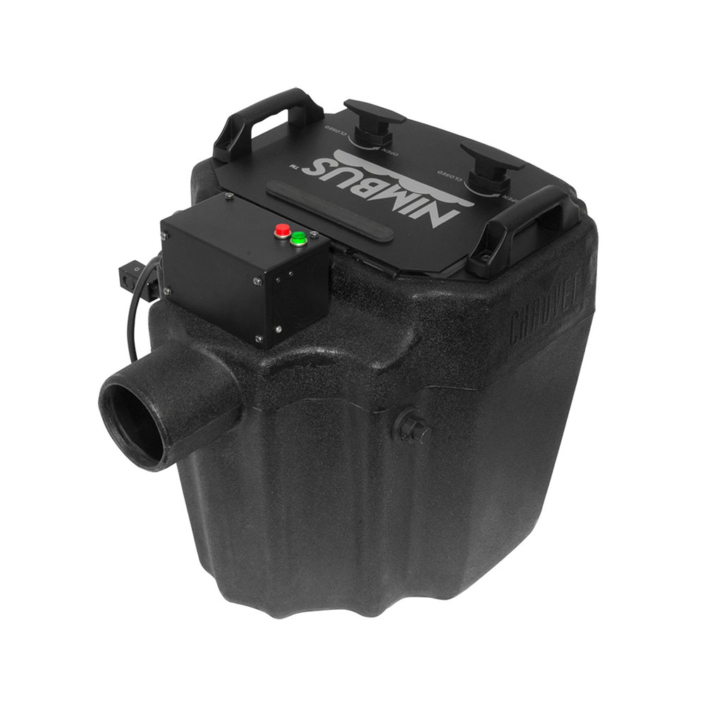 We also have a team of technicians and electricians who will setup, install, and take care of everything as per needs. 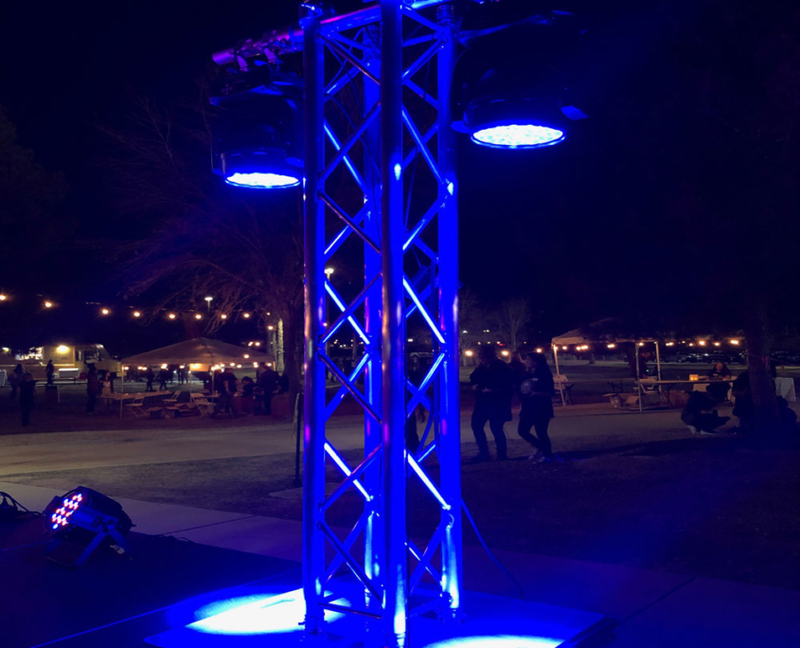 Our main objective is to remove your stress or pressure related to the light decorations, so you can enjoy your event and its fantastic lighting! 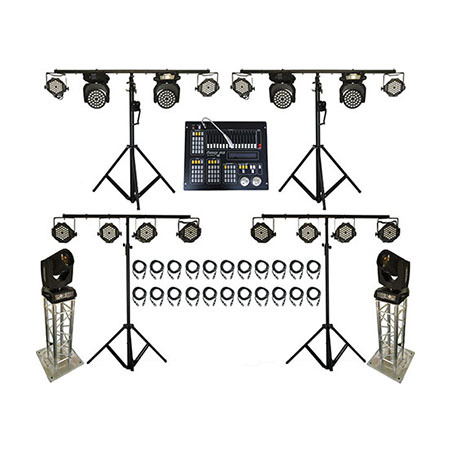 GeoEvent also offers sound equipment rentals in Los Angeles in addition to Lighting Rentals near You. So why wait, call us now with your requirements!!! 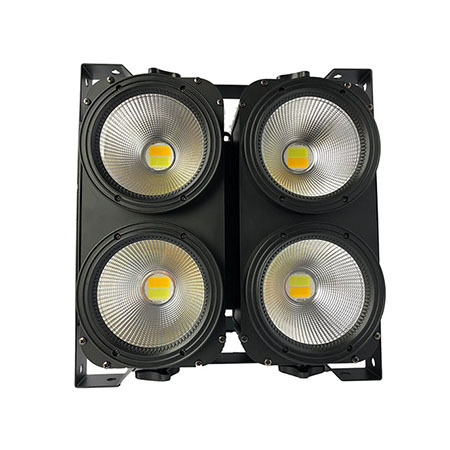 Ultra bright slim flat black LED Aluminum Par. 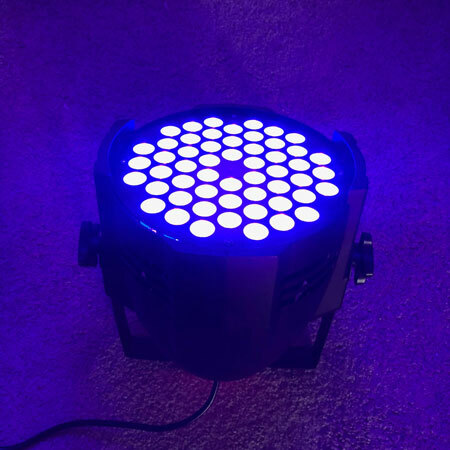 “GEOPar” Wireless DMX LED Up-Ligh used for wash lighting and other lighting effects, normally used by DJ’s and entertainers for lighting. 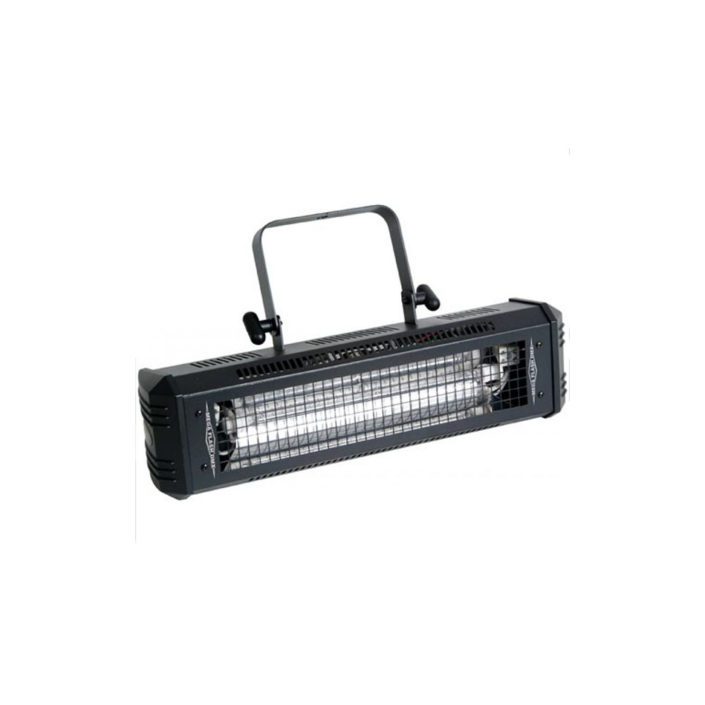 For sure this is the most common light device that is used for small and large events. 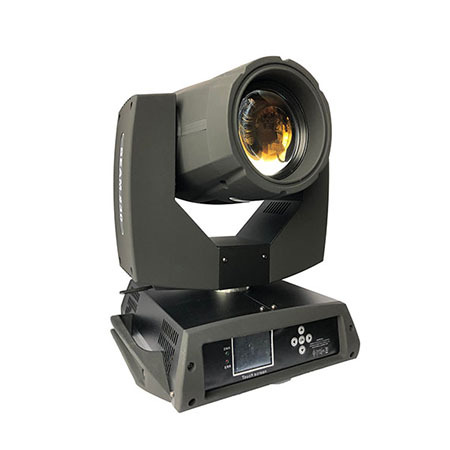 Moving head, can be used wherever there is a need for powerful lighting and helps to complete extraordinarily effects during your show. 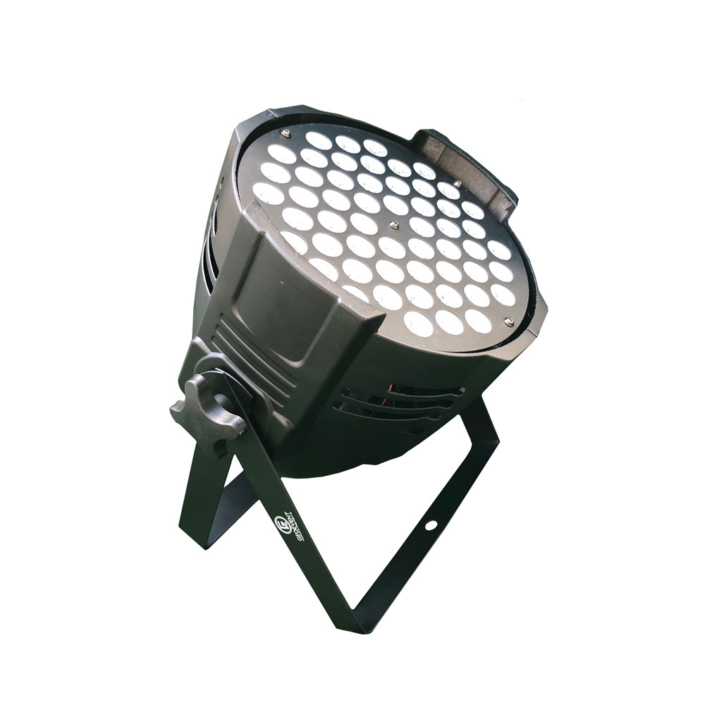 Widely used in Indoor and outdoor concerts, night clubs, theaters and Churches. 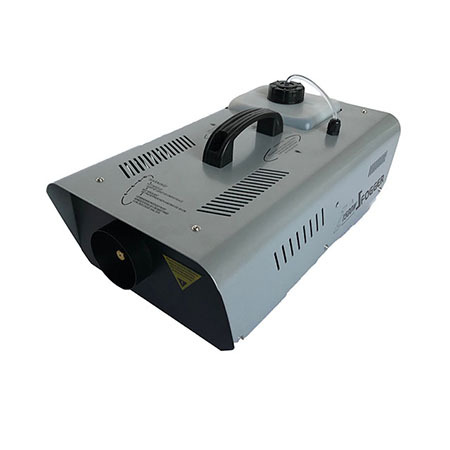 3000W digital Strobe is capable of flashing up to hundreds of times per second. 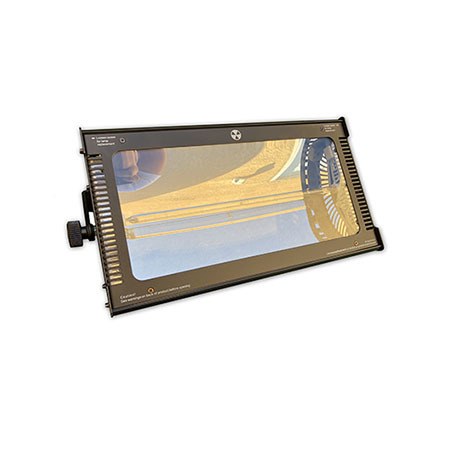 Widely used in Clubs to give an illusion of slow motion. 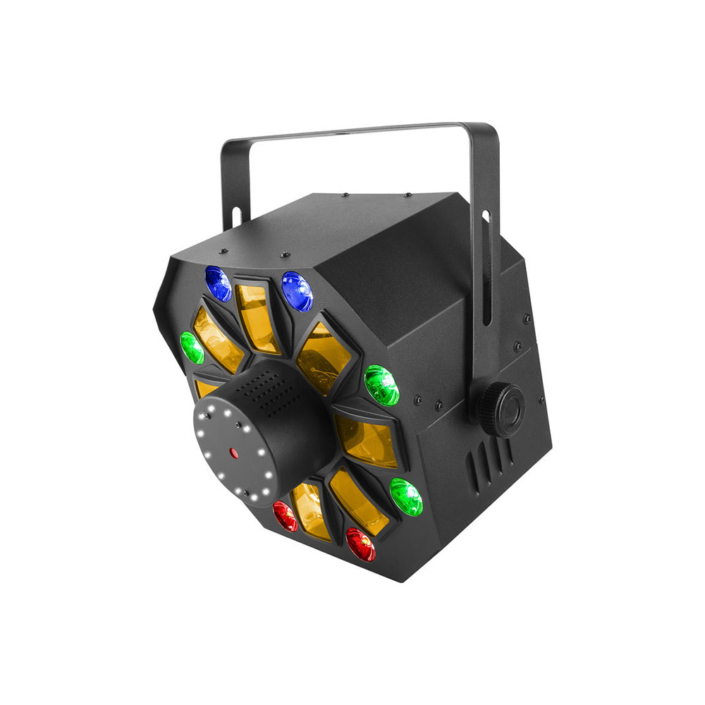 Compact and Powerful DMX strobe light from American DJ . 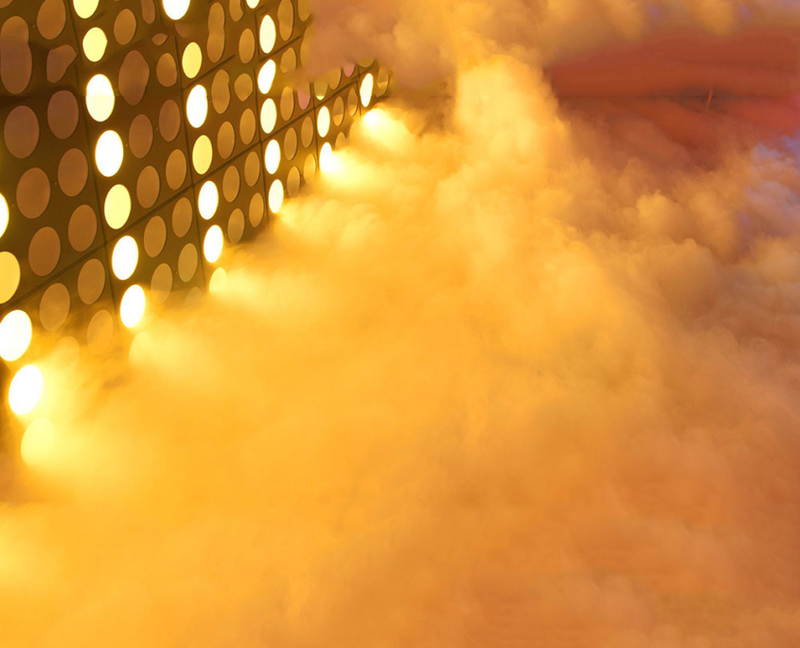 Because of qualities of the smoke created by fog machines, we use them in nightclubs and other entertainment venues to enhance the effects of lighting and laser arrangements. 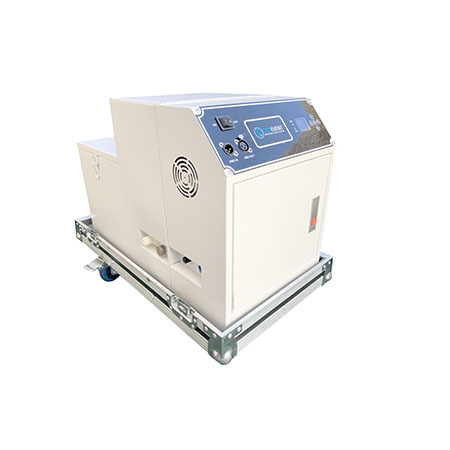 This PowerHaze machine is designed to produce atmospheric effects used in entertainment industry. 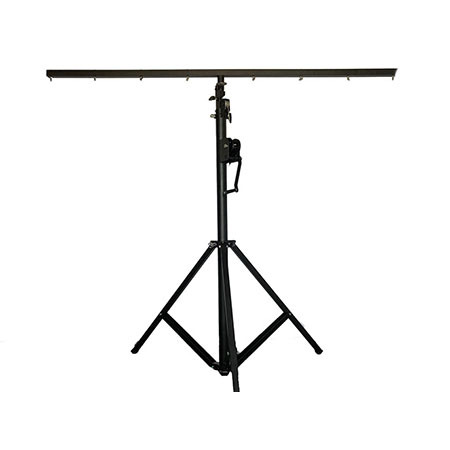 multi-level control arm, Output and flow are easily controlled, best solution to make your space as foggy as you desire. 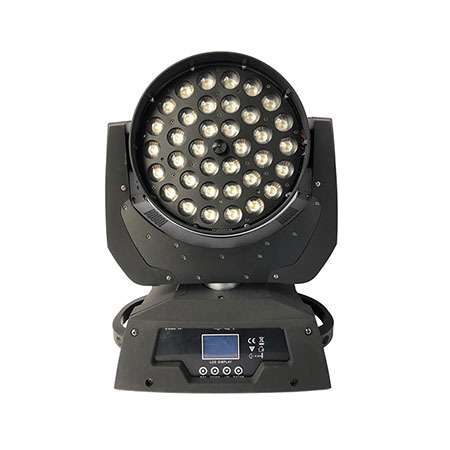 As long as you have Chauvet obey 70, there’s no need to carry huge format lighting-mixers anymore. detail by detail, which is very easy to control. 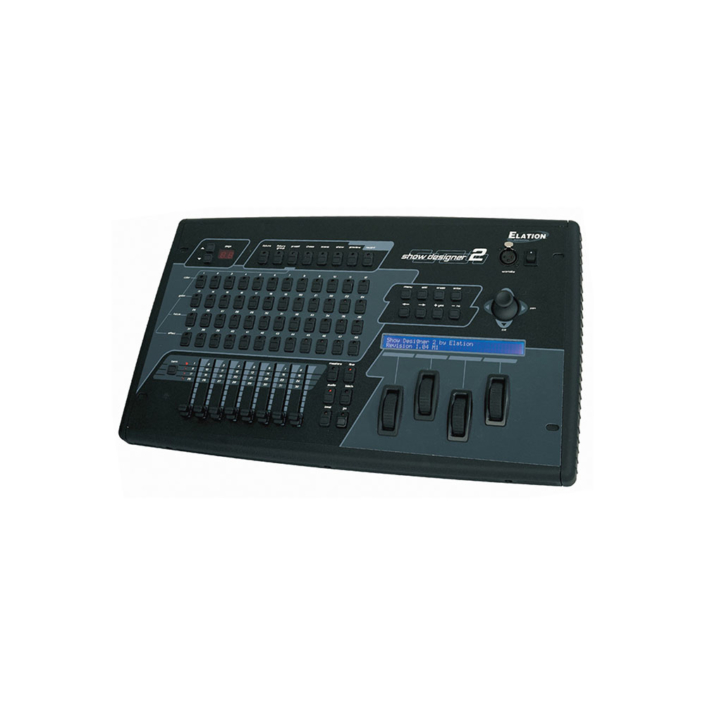 It’s fully professional, easy to use lighting console designed to deliver maximum performance. you want from your computer to your lighting, easiest and highly demanded software nowadays. 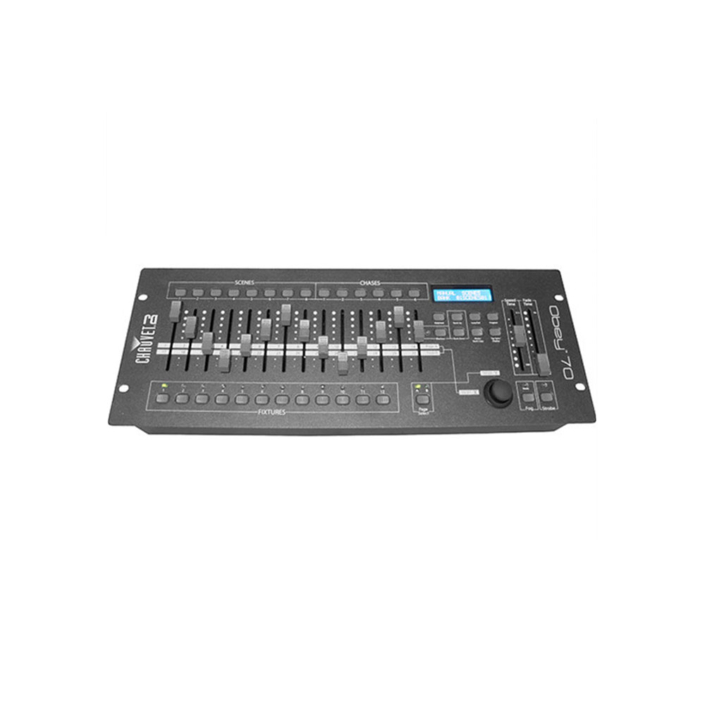 Professional lighting mixer with 48 lighting fixtures of up to 32 channels each can be controlled using 2 DMX 512 outputs. 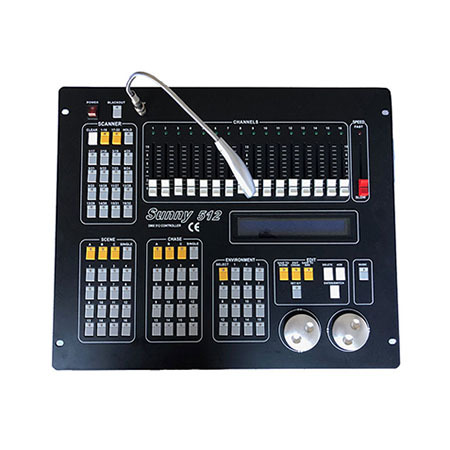 Control up to 1024 DMX lighting channels are possible. 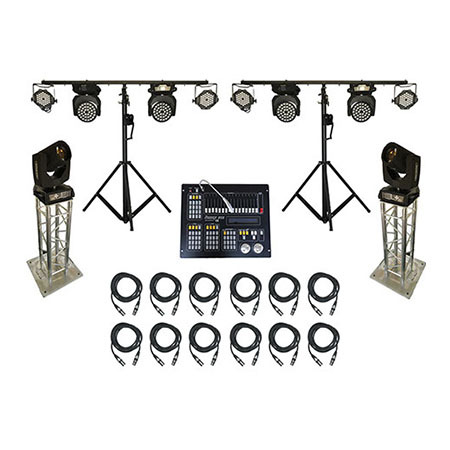 Everything you need to light up your stage with passion and quality on a professional level. Simply it will take your show on a new level. 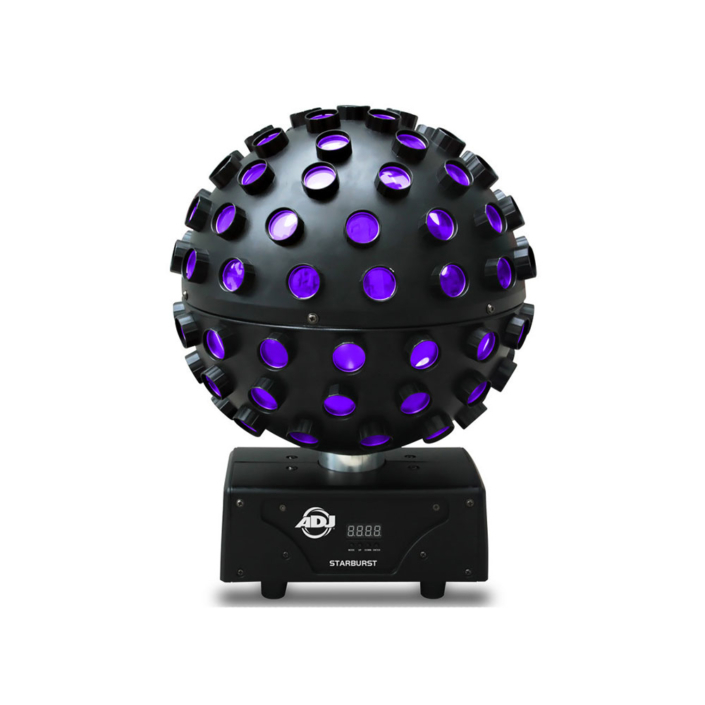 Chauvet swarm wash fx has all the lasers, wash, strobe lighting and rotating derby you desire for your event. 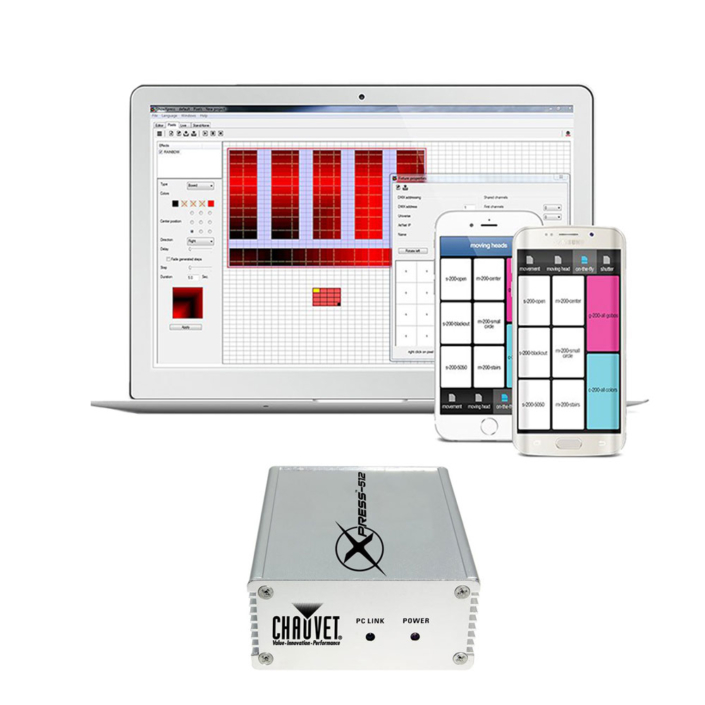 Basically this machine is 4 in 1 device, everything you need to light up your show on a professional level. 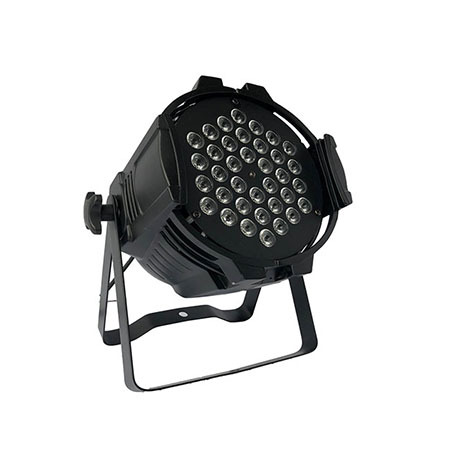 LED Moving Heads spider Light is great option for small and big events. 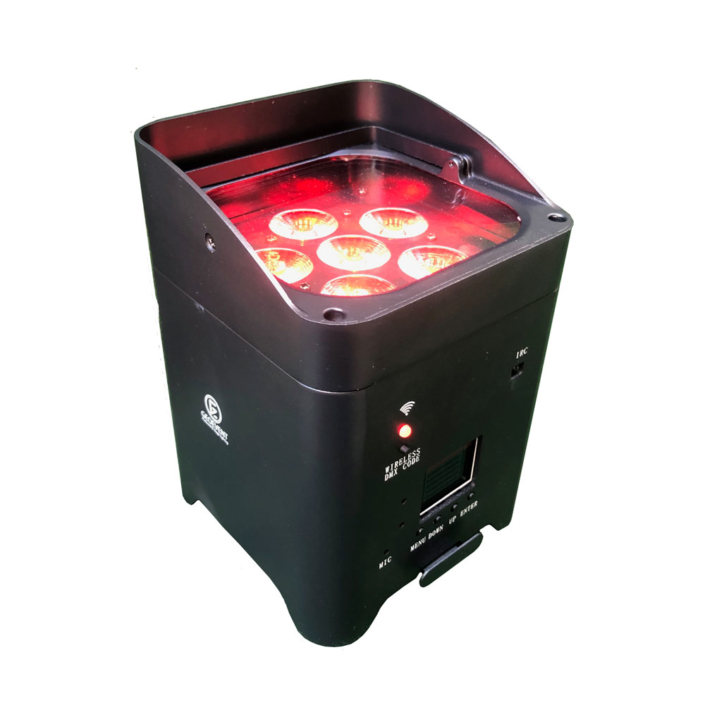 Easy to control and easy to grab attention of your audience with this device, which has fascinating, also futuristic lighting effects and visuals. It will follow, rotate and dance with your desired music you’ll syncronize with. 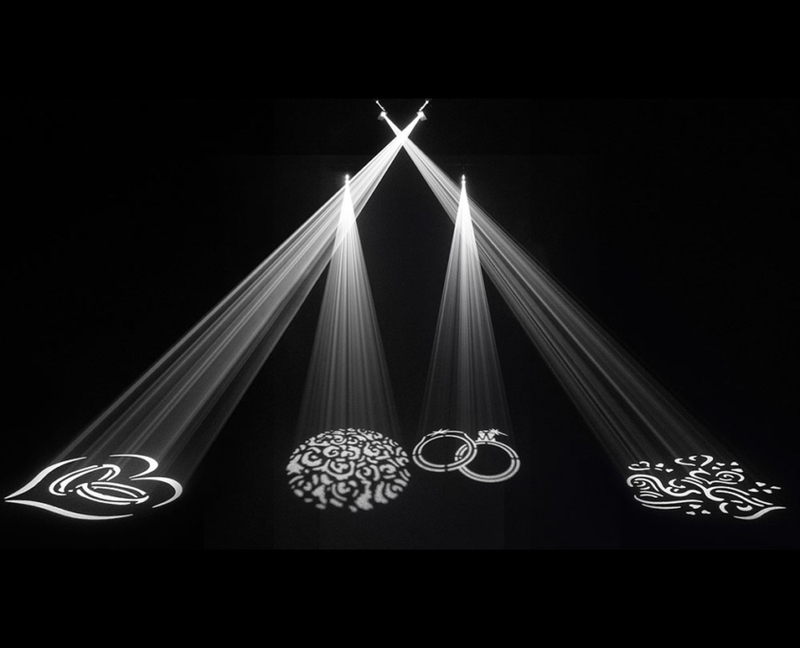 let you to create any kind of your desired gobos, nothing is impossible with Chauvet gobo zoom USB. 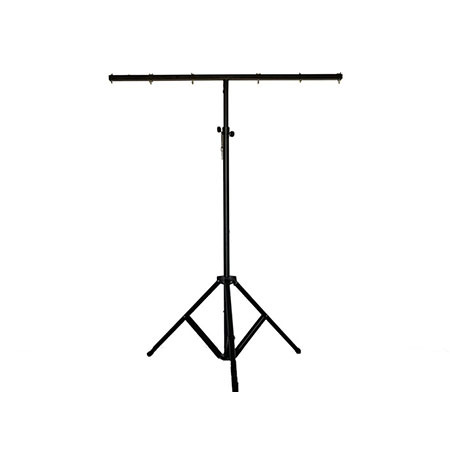 Professional heavy duty system for mounting Moving head light or Speaker as well as a plasma screen TV on the included flat top.